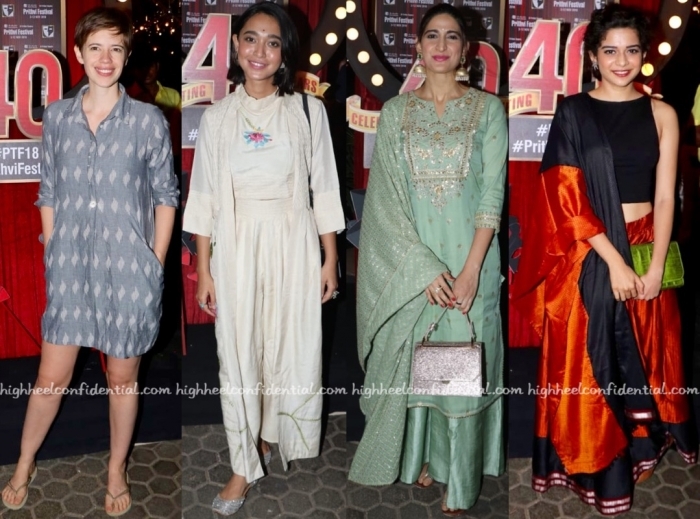 From dresses to lehengas, attendees at the Prithvi Festival sported a whole gamut looks. Whose look stood out to you most? 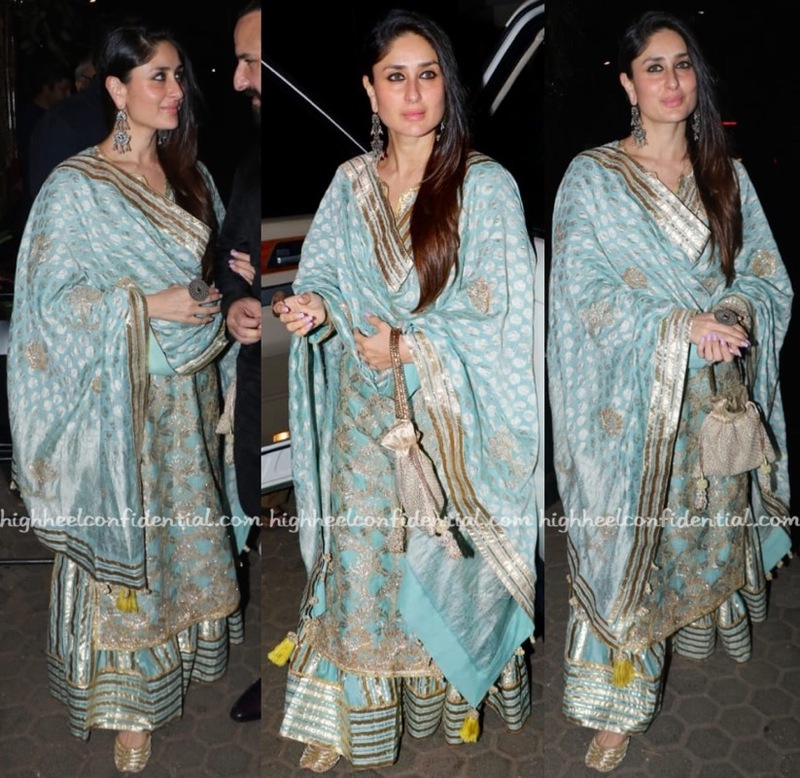 Teaming a metallic suit with a yellow-toned dupatta, Lara attended the Prithvi Festival opening event. A minaudière and strappy sandals aside, she rounded out her look with multiple silver necklaces. 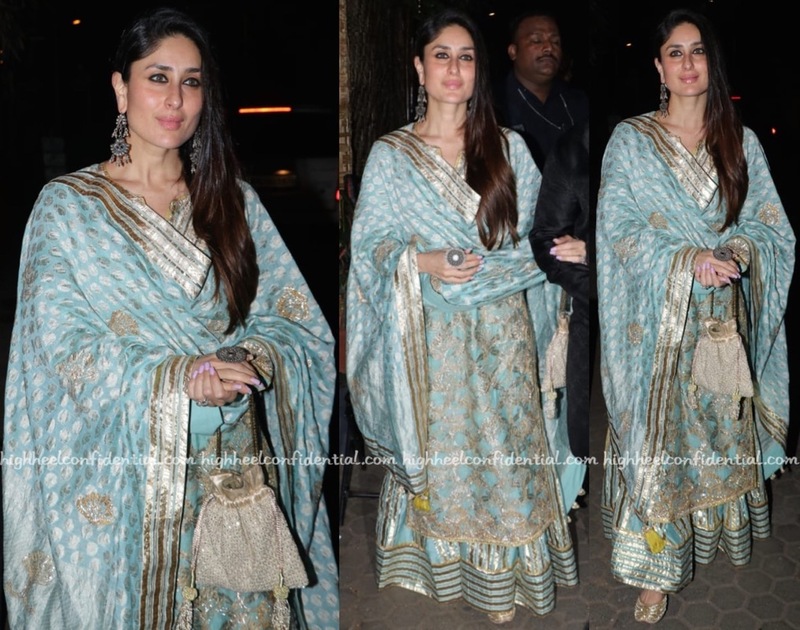 For a recent appearance of hers, Dia picked a black and gold sari to wear. With her hair pulled back in to a knot, she rounded out the look with flowers, traditional earrings and black shoulder bag and sandals. No complaints here, Dia looked lovely! 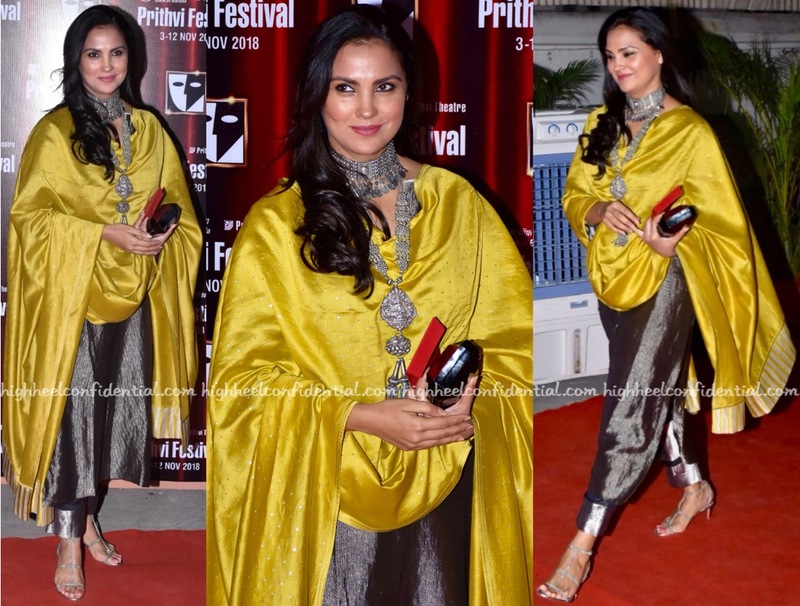 Wearing saris, Lillete and Ira attended Prithvi Festival’s opening event. Keeping things simple, the ladies rounded out their look with red lip color and traditional long earrings. The mother-daughter duo looked nice.